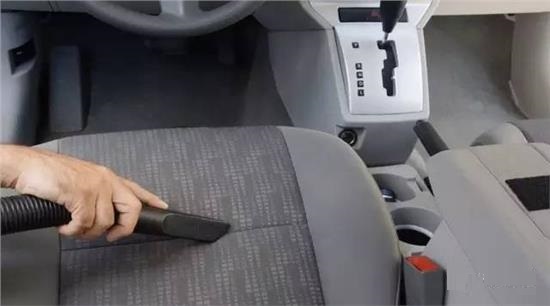 Car vacuum is the most basic cleaning activity for taking care of your car interior, and it shall be done at least once in a week to keep a clean ventilation within your car.It is just as important as vacuuming your house, to keep your car interior free from dust and dirt. 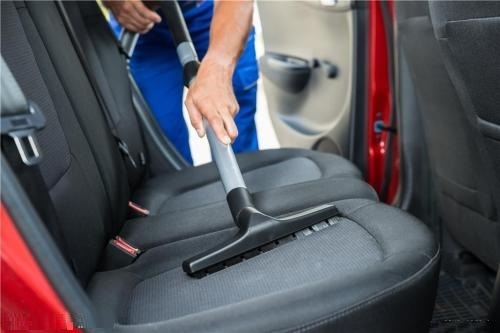 It may takes you about 20 to 30 minutes to ensure your car interior every corners get vacuum, including your car upholstery, carpet, seat belt, ceiling, car boot. You may also need to get a powerful vacuum to do so but for some of you who stay in condominium, you may not have a suitable place to do so. 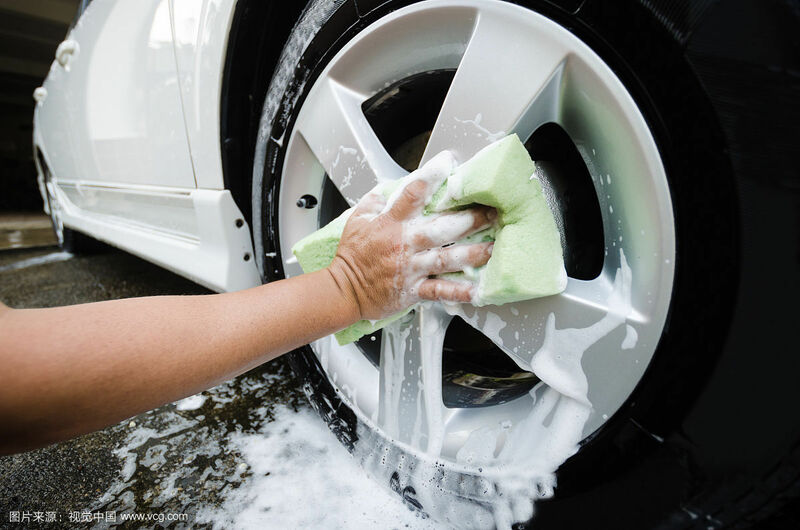 At Topbest, you are safe to leave your car here for our professional crew to complete the car vacuum service for you, while you may enjoy a 30 min of coffee time or a meal at nearby cafe or restaurant. 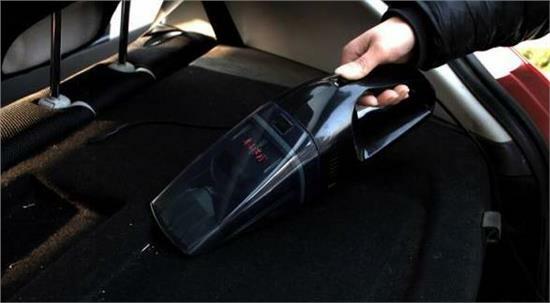 Visit to our service center if you plan to have a satisfying car vacuum service.